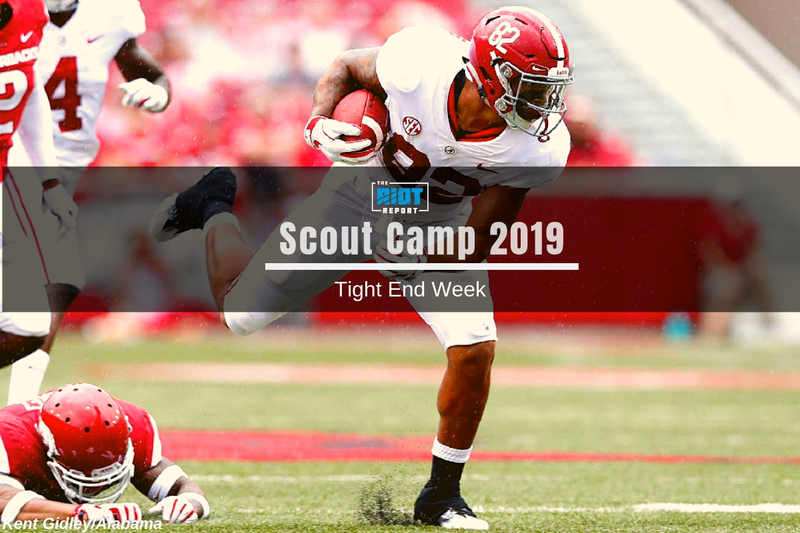 Scout Camp 2019 Film Breakdown: Irv Smith Jr.
With both #WideReceiverWeek and #LinebackerWeek now in the rear view mirror, we can turn our attention to the tight ends, and while it would be surprising to see the Panthers invest much draft capital in the position given the play of Ian Thomas last season and the hopeful return from injury of Greg Olsen, nothing can be ruled out altogether and even if the Panthers don’t take a tight end, it is useful to know what is out there and how this might affect how other teams approach free agency and the draft. Before we dive into a look at Irv Smith, have a gander at my Big Board and take a listen to our latest episode of The Great British Drafting Show, where we run down the tight end position and what to expect from Thomas, Olsen and the newly-minted-with-a-contract Chris Manhertz.  The Panthers likely aren’t going to be investing a high draft pick in 2019 on a tight end, given the expectation that Thomas will be the Panthers long-term starter at the position, even if he isn’t quite – at least, in my opinion – there to start 2019. In reality, it would be a surprise to see them spend any capital at all on the position, but this is certainly not going to be true for every team around the NFL, and much has already been written about trying to establish who is the top tight end in the class. So how does Irv Smith stack up as a potential high-round draft pick?